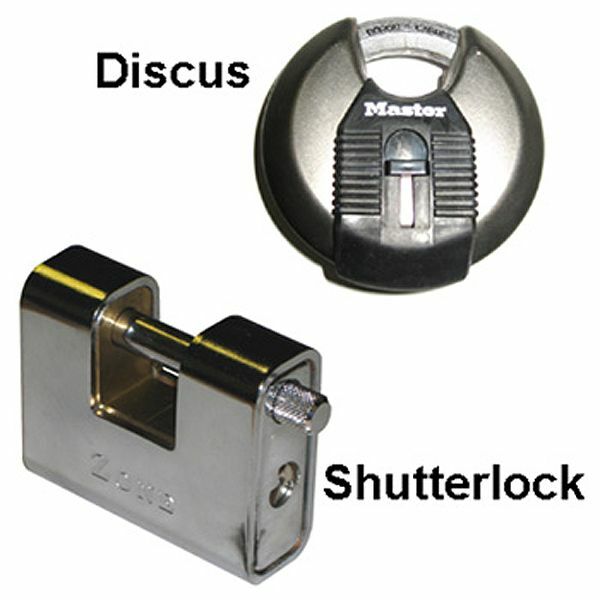 High security padlocks, weatherproof padlocks, marine padlocks, shutter locks, combination padlocks, brass and keyed alike padlocks ...and lots more. 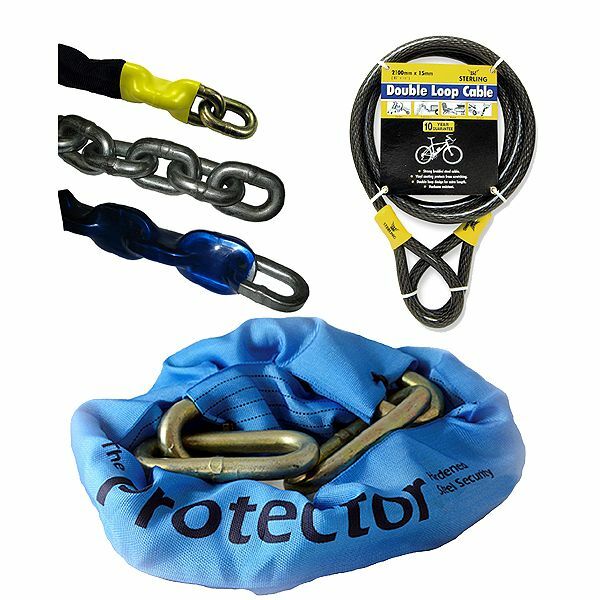 We stock all types of padlocks - great products, great prices. 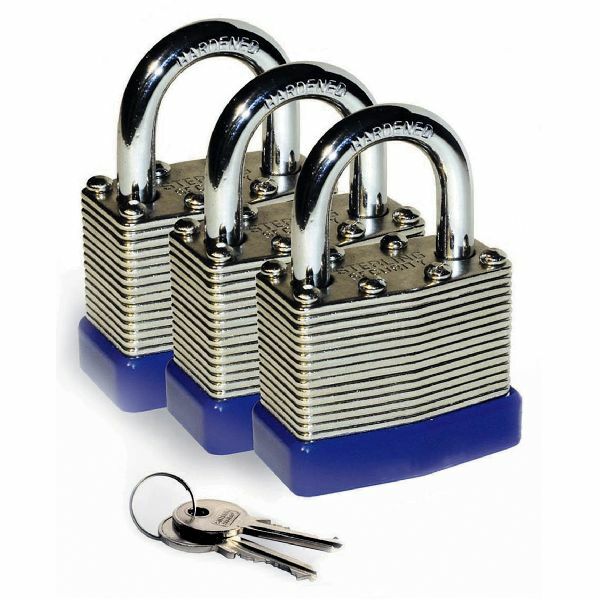 Simply the best - we`ve scoured the world for padlocks that not only meet our rigorous performance standards, but which also represent great value for money. 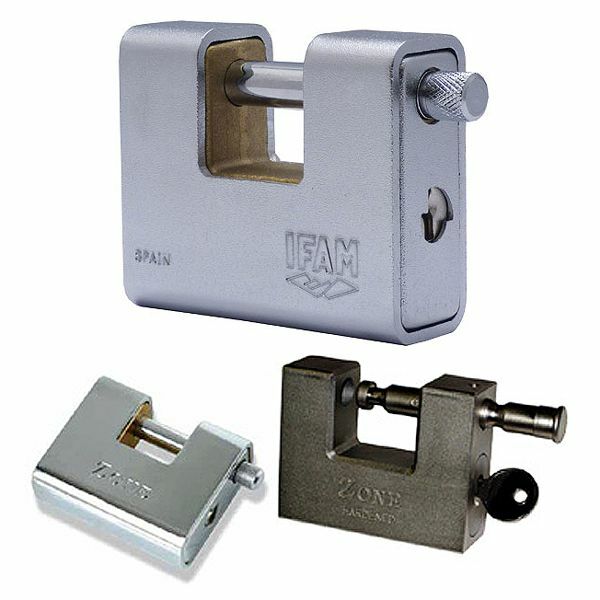 As a result, you can rely on our carefully selected range for their high quality components and mechanisms, their performance and of course their value for money. 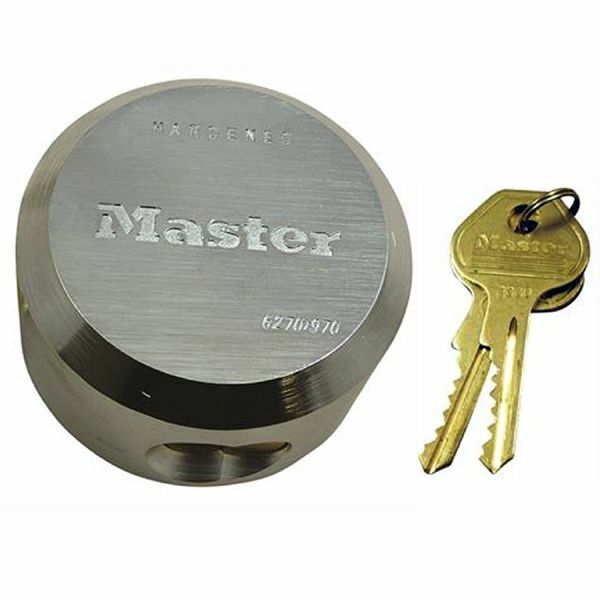 These high security padlocks combine robust security with exceptional value for money. 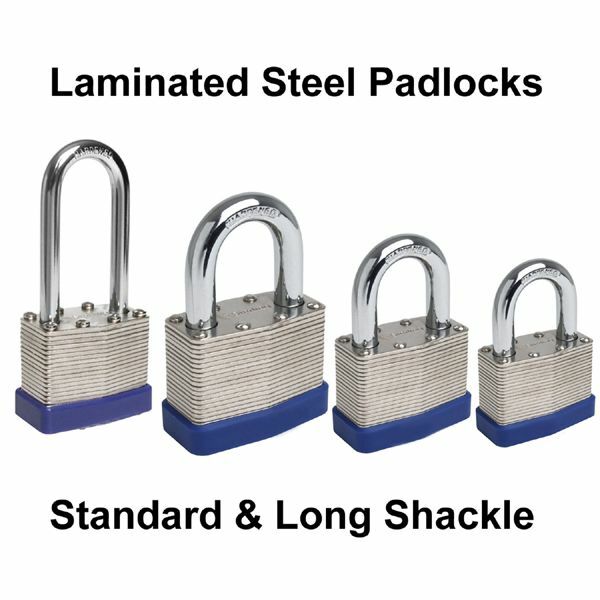 With a range of body sizes and shackle length to choose from and Keyed Alike options on some sizes, there is bound to be a Laminated Steel padlock to fit your requirements.